Austin Poynter: The Dew Tour, I'm in!!! Austin Poynter has been known in skateboarding for being a ripper for quite some time now… Actually, ever since he won his first Combi Pool Classic at Vans in 2011. Since then, it has only been progression and consolidation for the Oceanside skater. Austin recently got featured in several websites and magazines, including Transworld and dedicated ad started sprouting everywhere, a sign that his potential is being considered by the skateboarding industry. 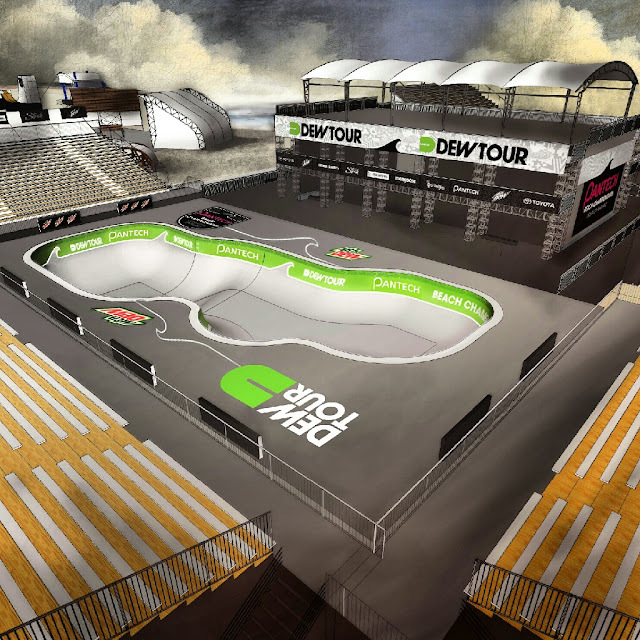 isTia.Tv: When and how did you know you were to participate to the Dew tour? Austin Poynter: I know that my name was brought up as a maybe, but I didn’t know for sure until my Birthday when I got the invite in the mail. Austin Poynter: Ya, it’s my first time traveling out of state for a Pro Contest, and I’m excited for the experience. isTia.Tv: How long in advance are you going to be in Ocean City? Austin Poynter: About 5 days, I’m going to start practicing as soon as I can get in that Bowl. isTia.Tv: Are you gonna do the Commotion contest too? isTia.Tv: What Dew stops are you planning to do? 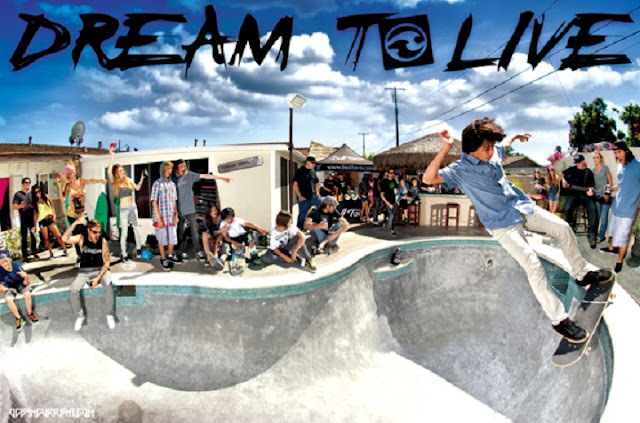 isTia.Tv: Are you in Dew vert and Dew bowl? Only bowl? Austin Poynter: I’m skating the Bowl event, but I’m an alternate in Vert. isTia.Tv: What do you do to prepare for the Dew? Austin Poynter: The same way I prepare for any other contest, skating a lot and getting my tricks down consistent. skateboarding abilities and just natural? Austin Poynter: I’ve always skated Vert more, I didn’t get into bowl until recently, but I skate both about everyday! isTia.Tv: Do you plan to enter a contest in the mega-ramp? isTia.Tv: With whom do you prefer to skate these days? Austin Poynter: I just skate with whoever is around, we create our own session! isTia.Tv: Do you plan to go to the Pink Motel Pool party? Austin Poynter: No, but maybe to watch the rad skating. isTia.Tv: What other contests do you plan to do in 2012? Austin Poynter: Maybe the Bowl a Rama in New York, and anything else that sounds fun! isTia.Tv: What trick are you working on those days? Austin Poynter: Nothing really new, just refining what I have and working on those variations! isTia.Tv: What is the most difficult trick you are doing? isTia.Tv: It’s the Olympics right now, do you think skateboarders (or skateboarding) would benefit by being accepted in the Olympics ? Austin Poynter: Yes, and there’s no reason why it shouldn’t be allowed! Snowboarding in the winter Olympics and skateboarding in the summer Olympics! isTia.Tv: Tell me about your mentor (Mike McGill)? What is he doing to help you? Austin Poynter: Mike is awesome; I met him at Bobs house for an earth day celebration a few years ago. He’s a great supporter and fun to skate with. Who better to skate with than a legend! isTia.Tv: Do you want to add something? Austin Poynter: I’d like to thank my Sponsors, without their support I would not have the product I need or get to travel to compete in the sport I love.